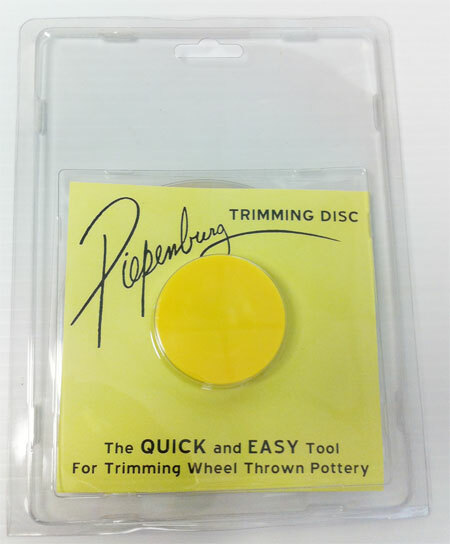 The Piepenburg Trimming Disc Tool is a great addition for potters who are looking for an easier way to trim out greenware. It is a quick and easy way to trim up all types of wheel thrown pottery. Best of all the price can not be beat.